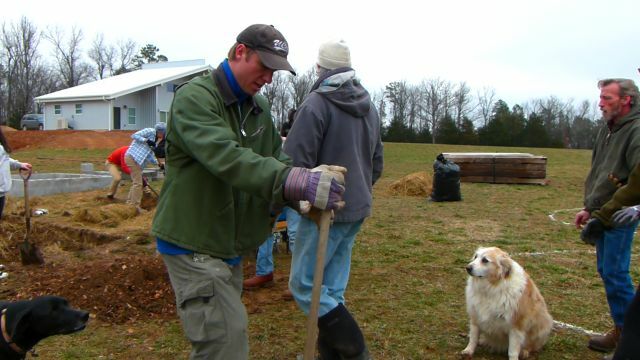 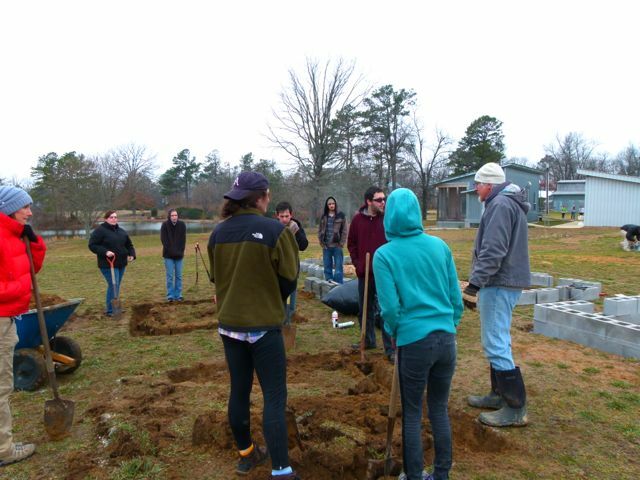 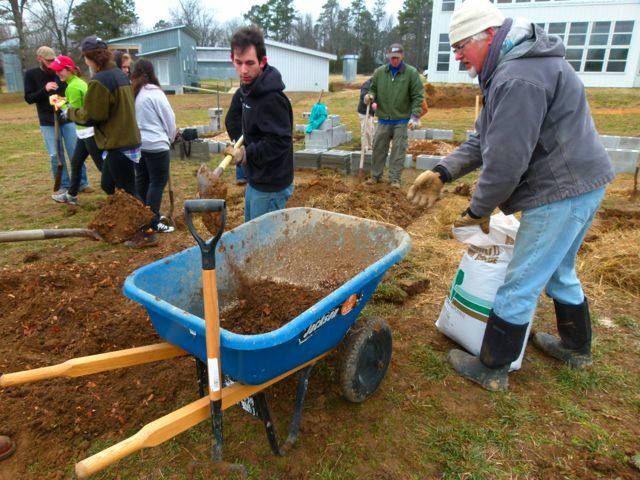 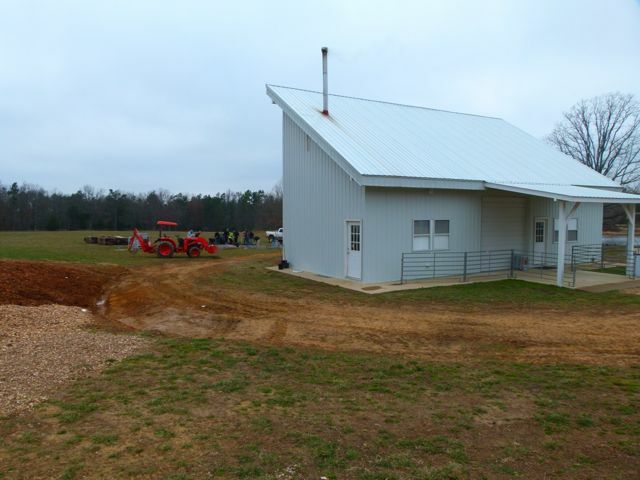 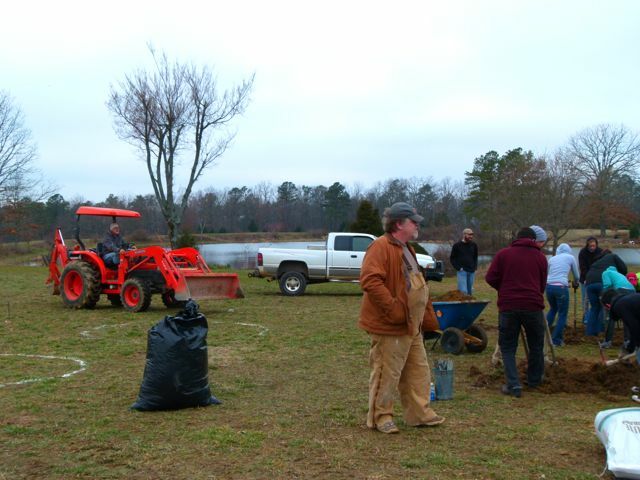 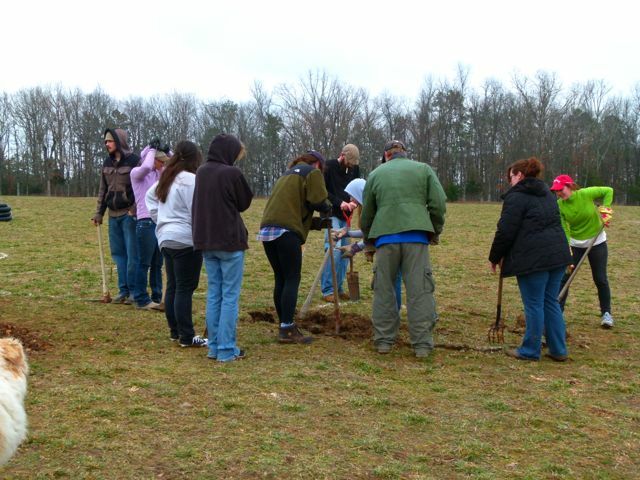 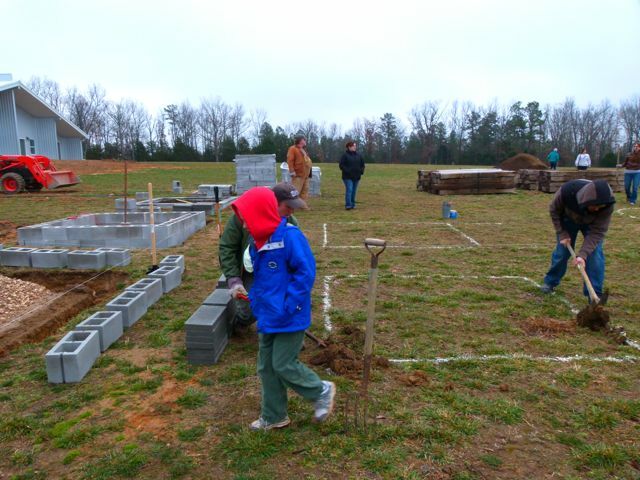 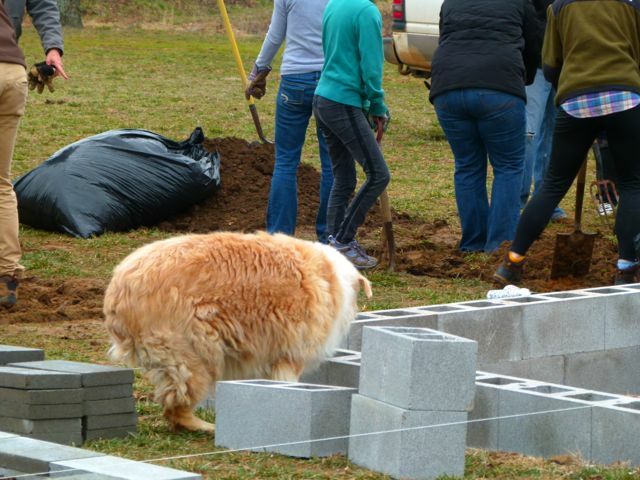 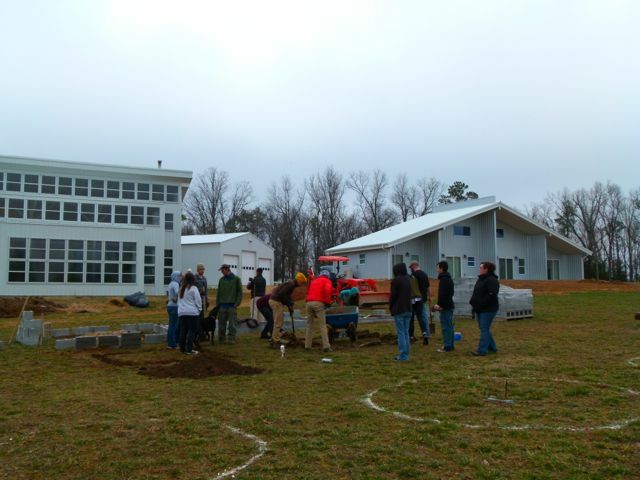 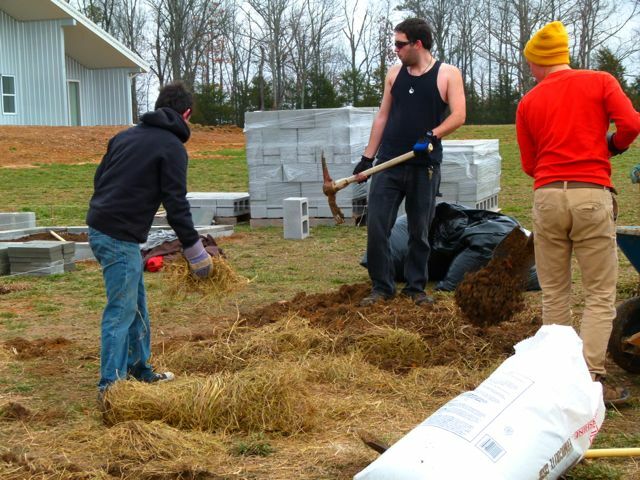 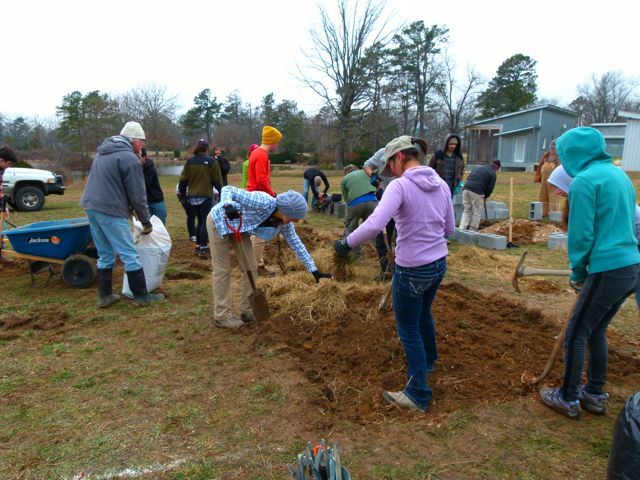 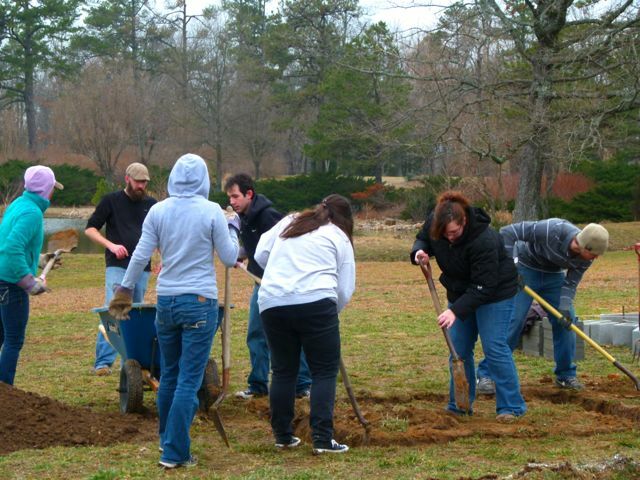 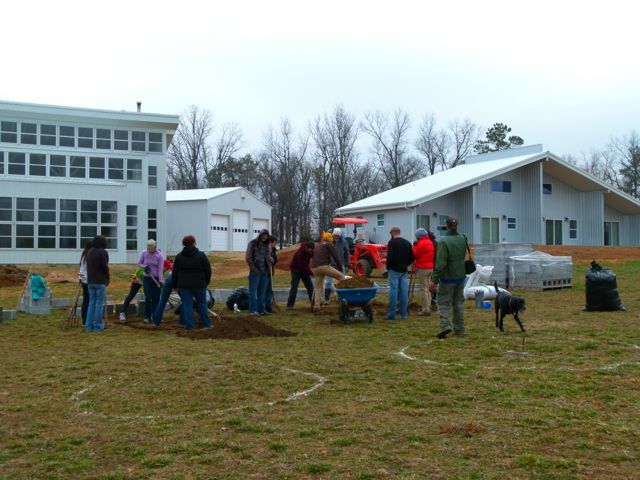 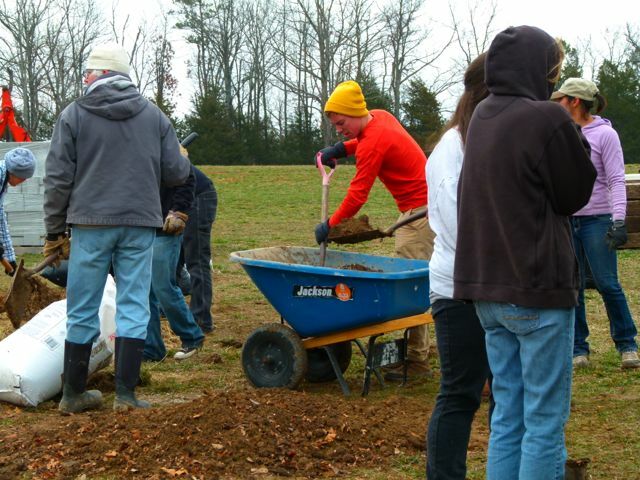 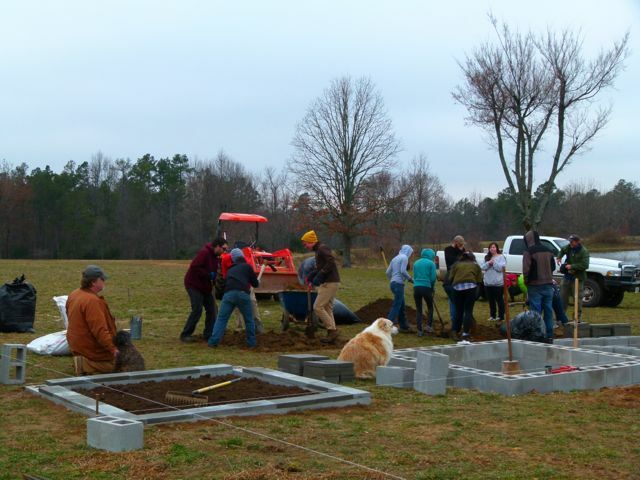 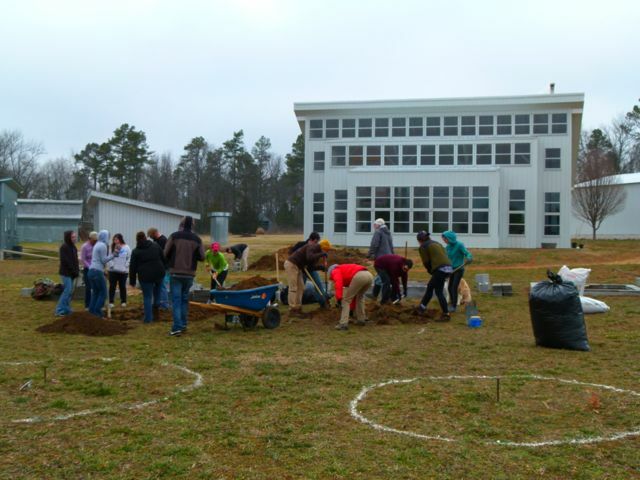 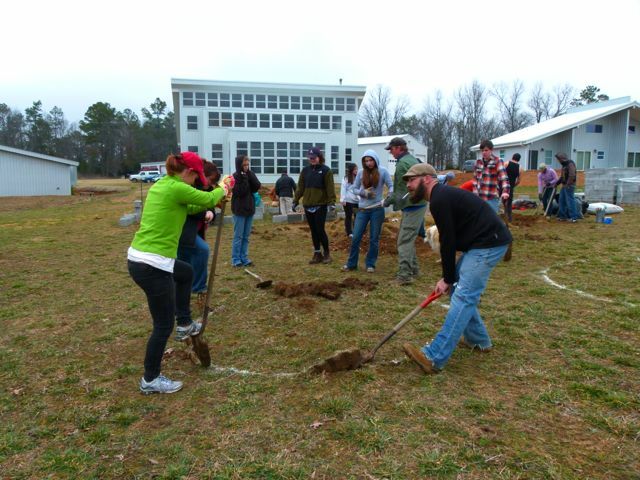 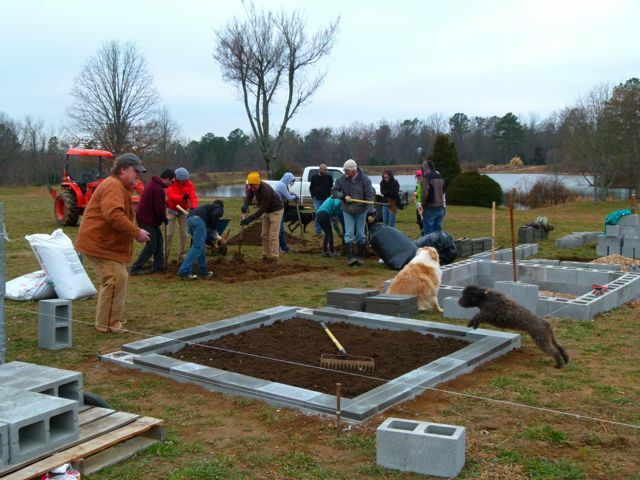 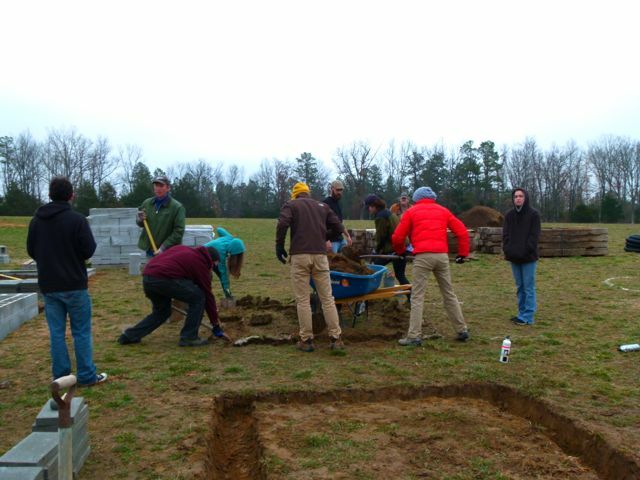 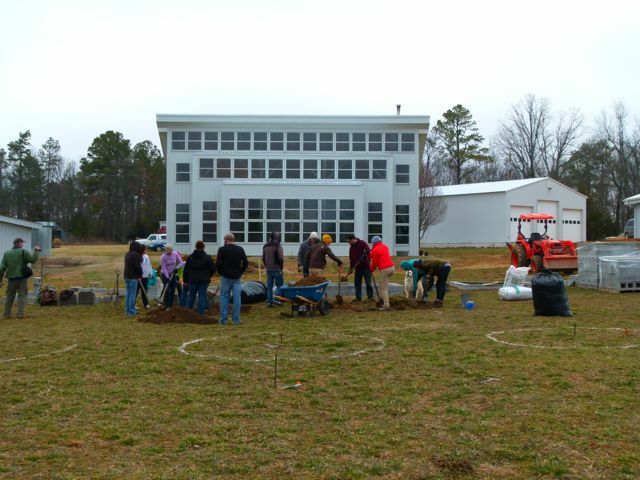 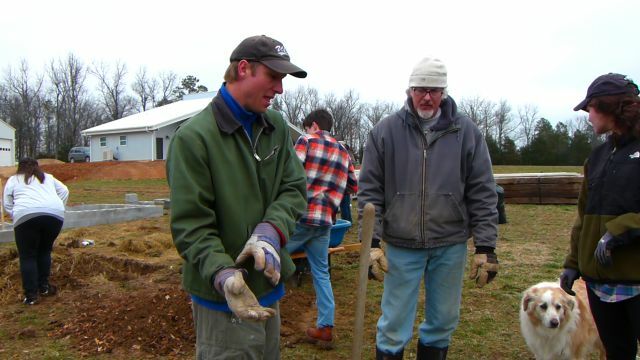 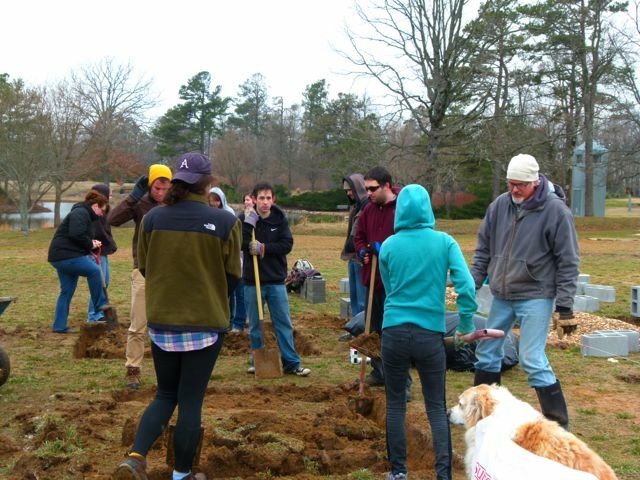 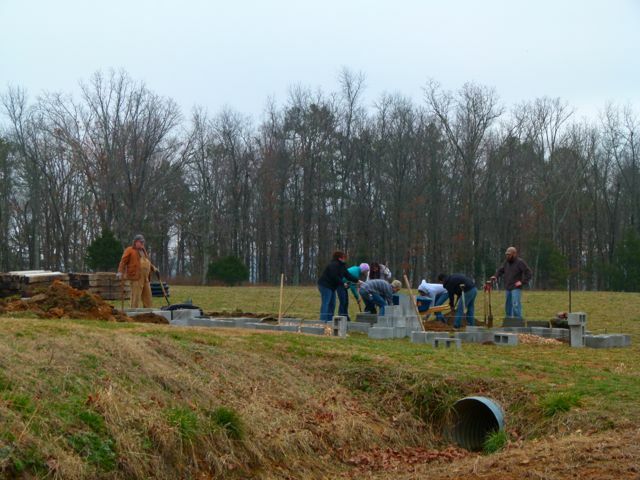 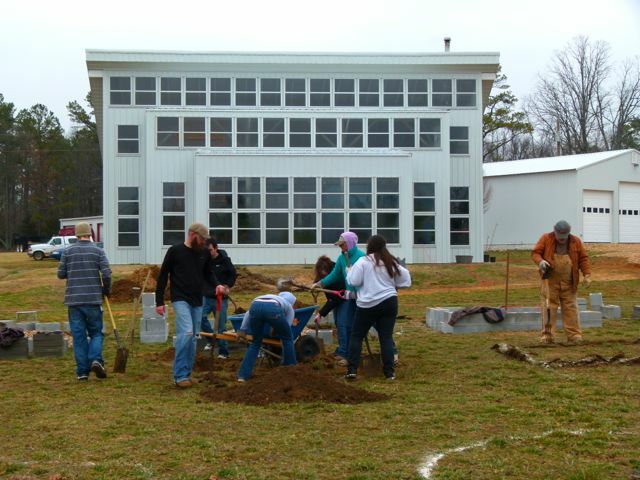 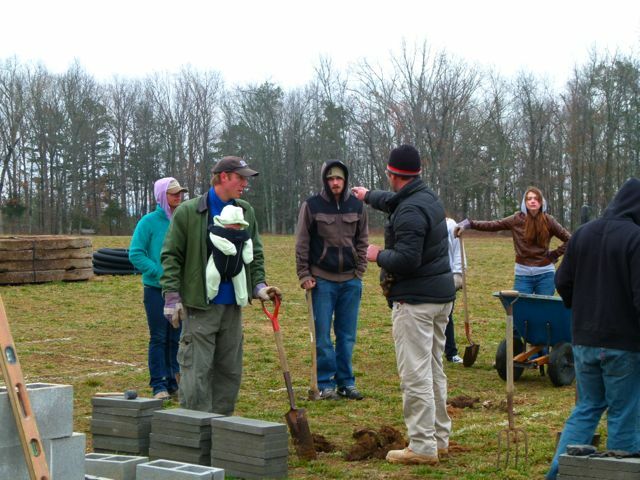 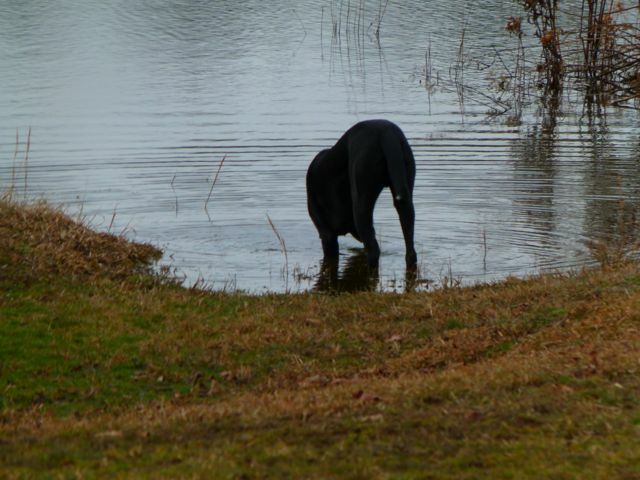 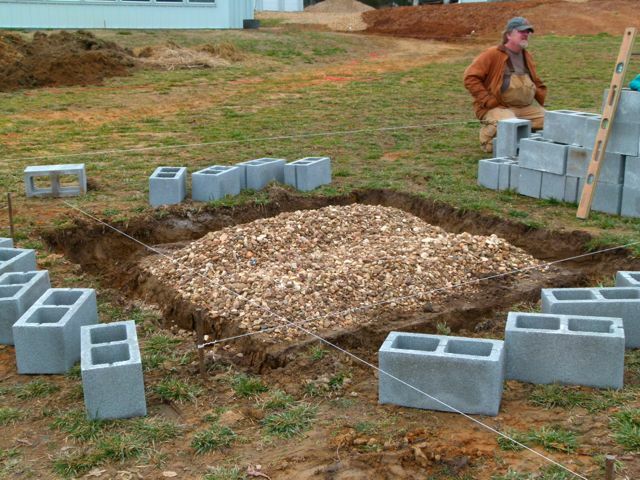 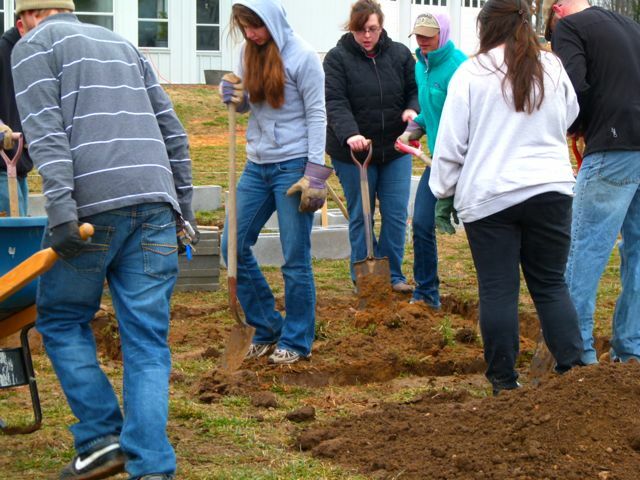 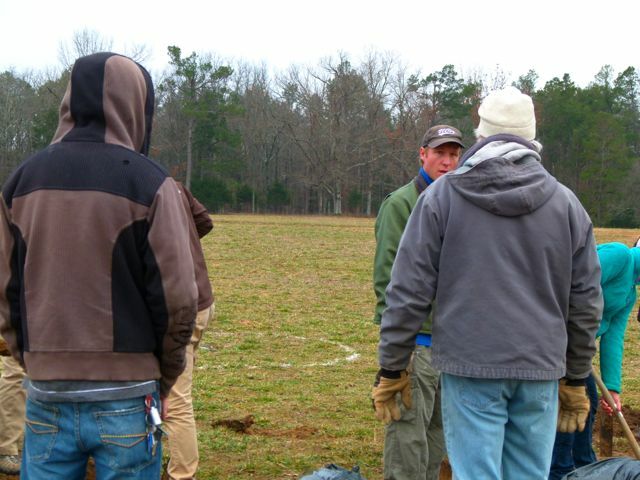 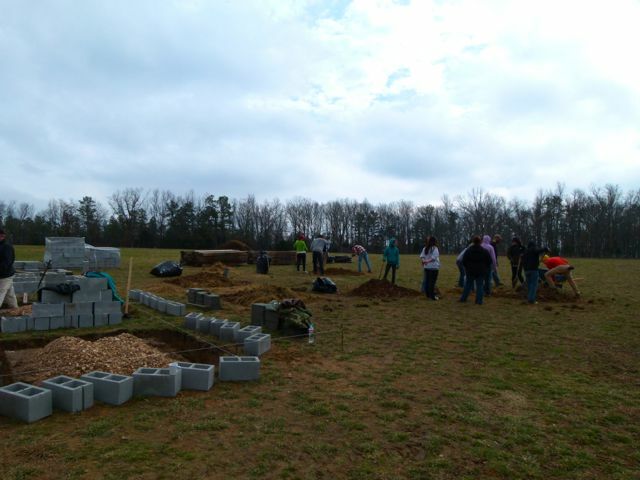 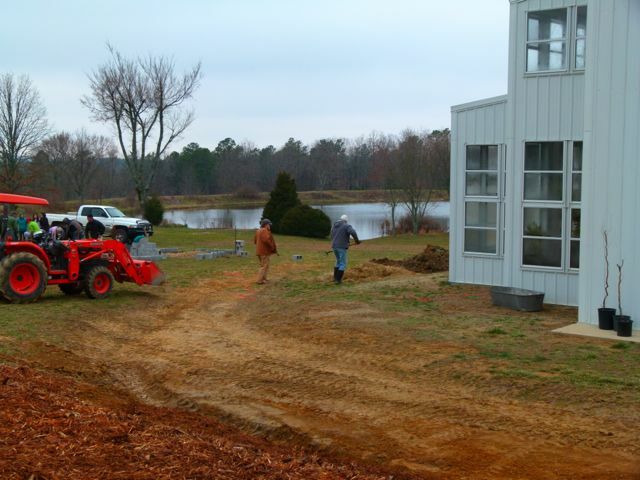 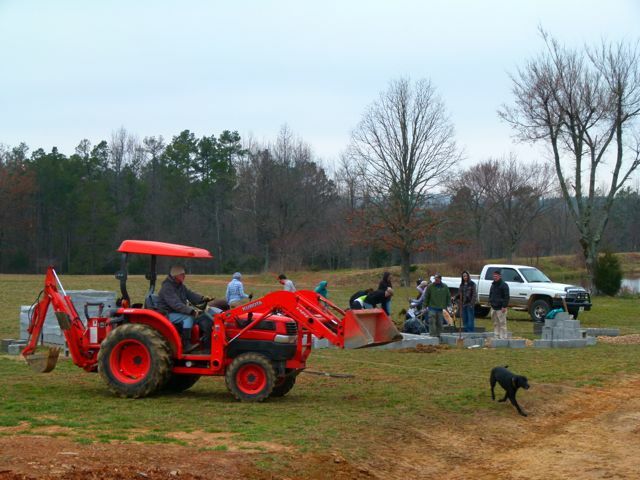 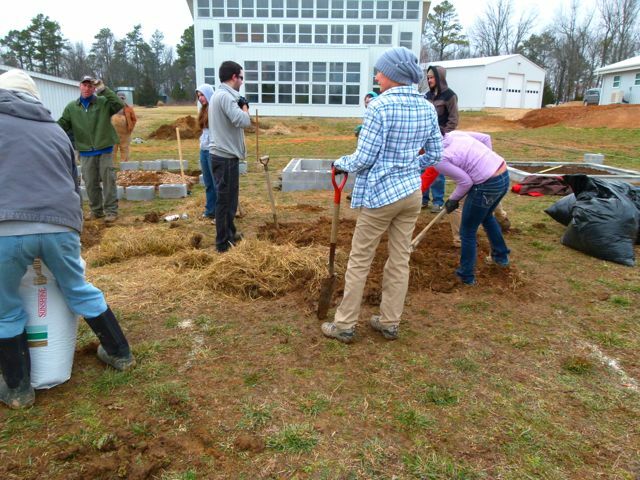 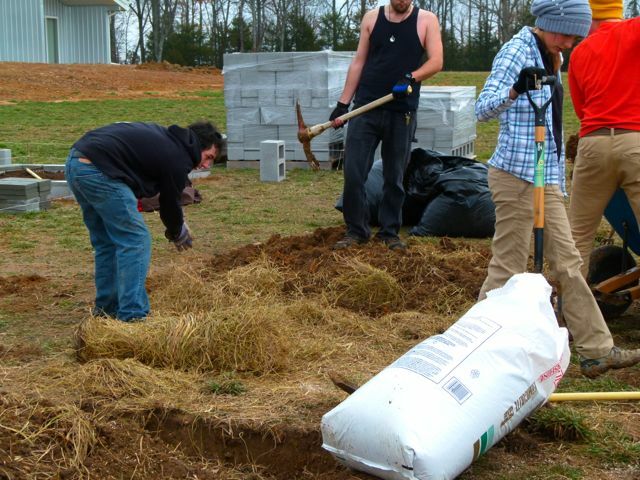 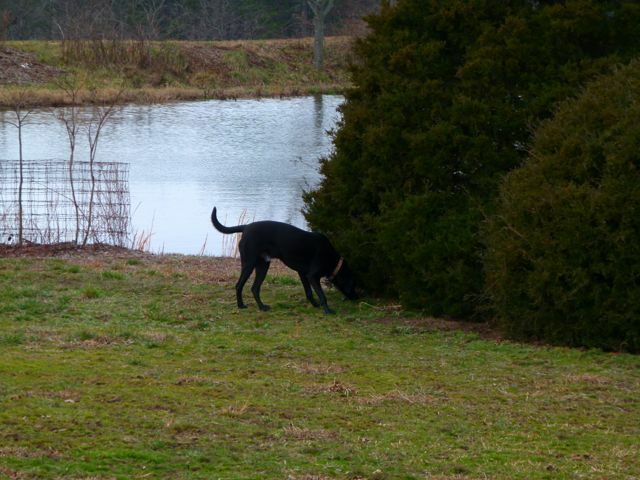 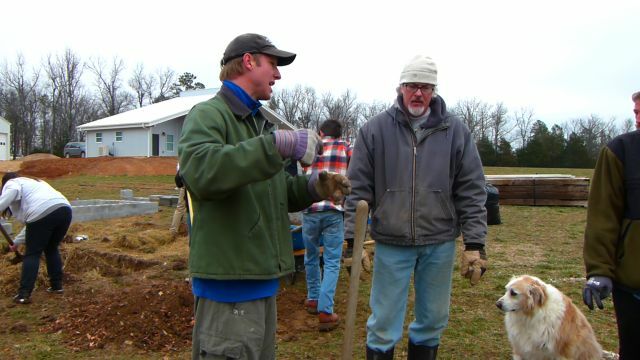 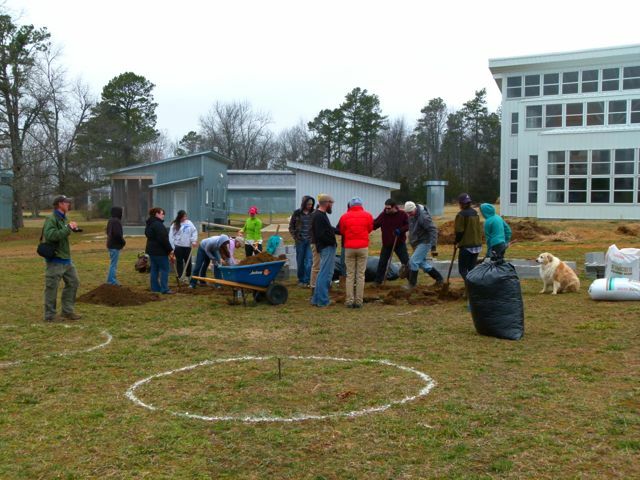 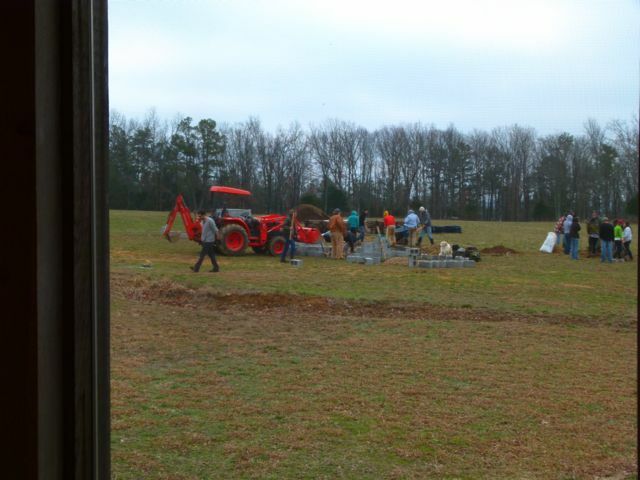 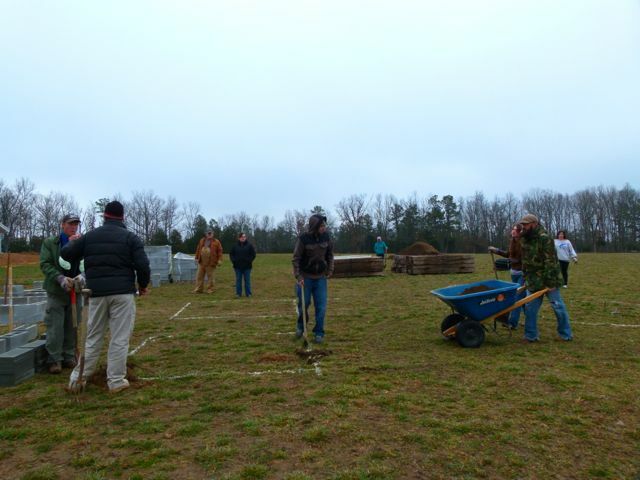 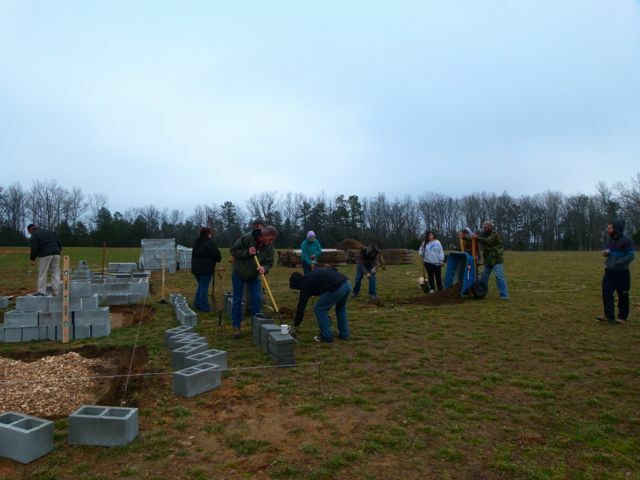 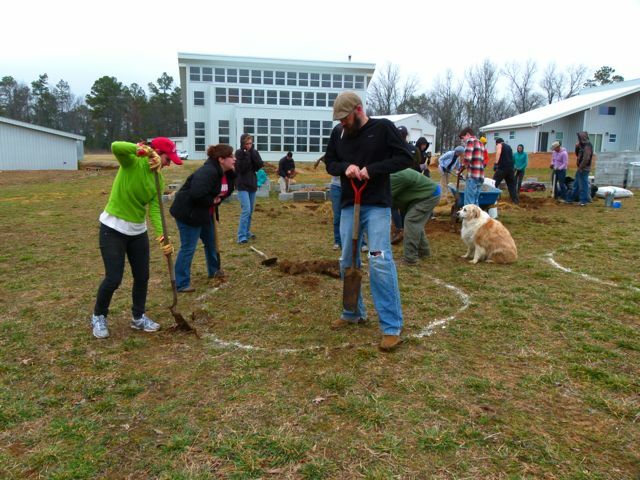 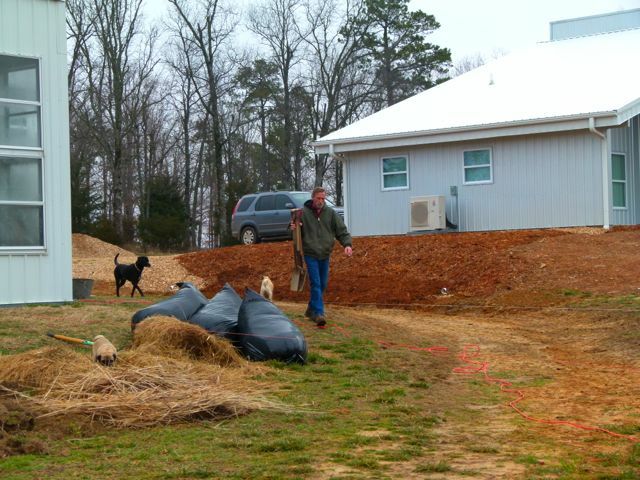 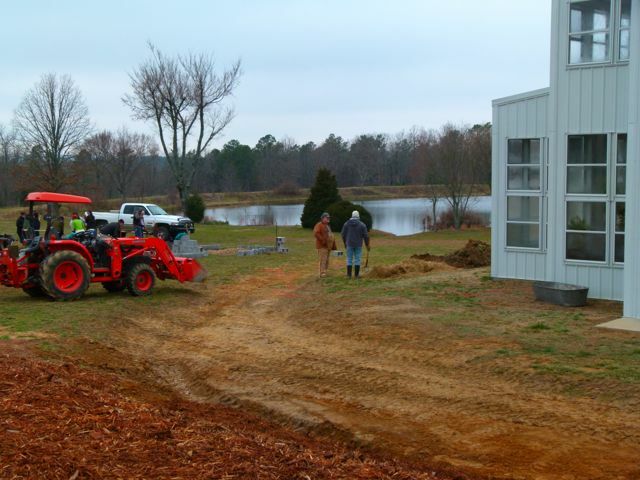 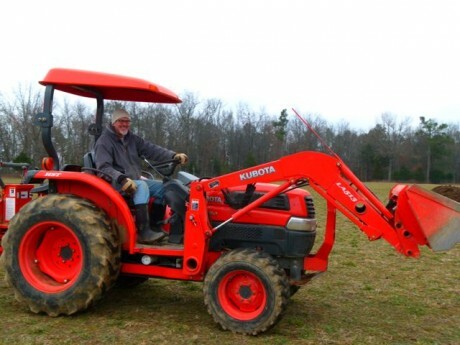 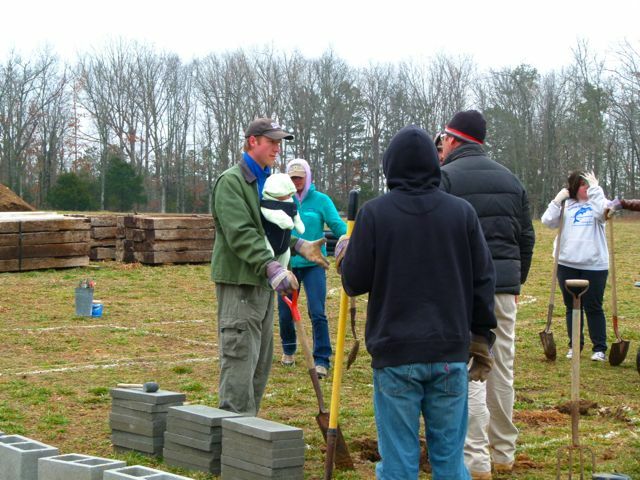 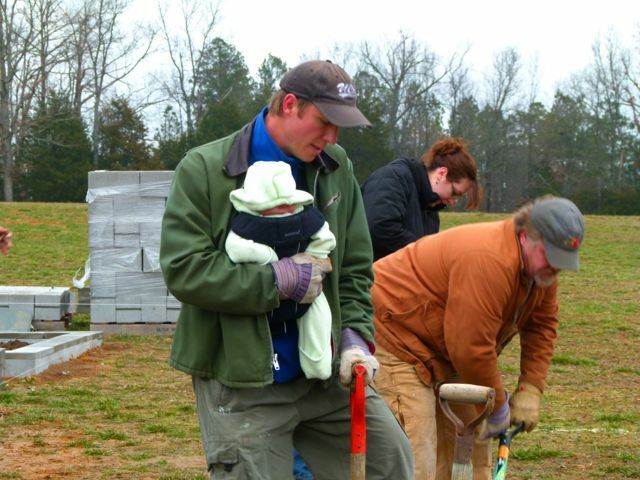 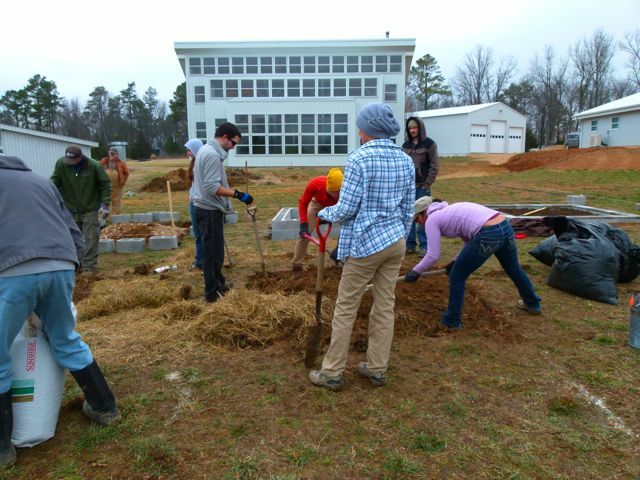 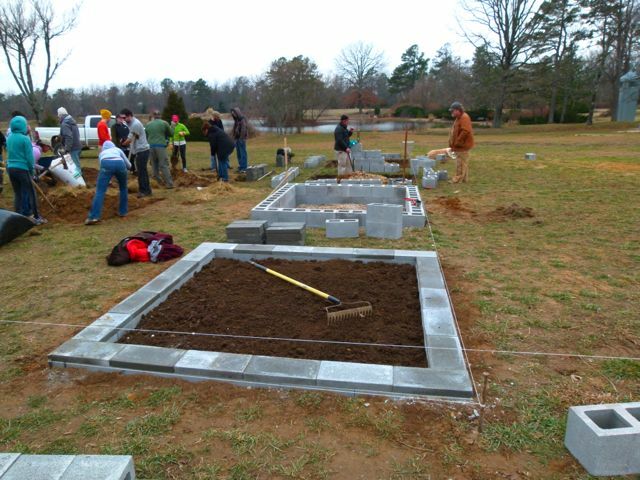 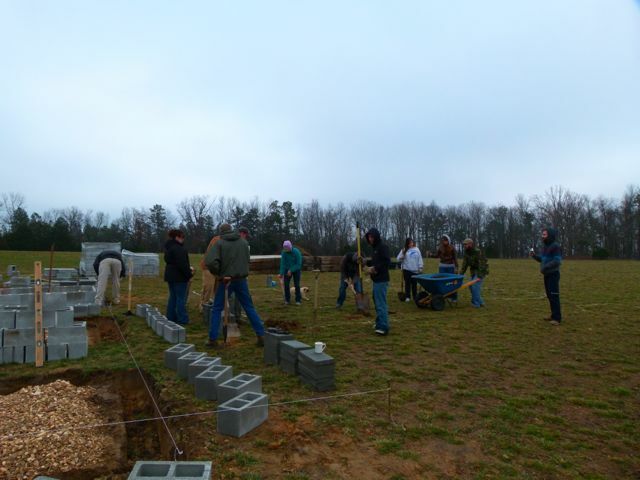 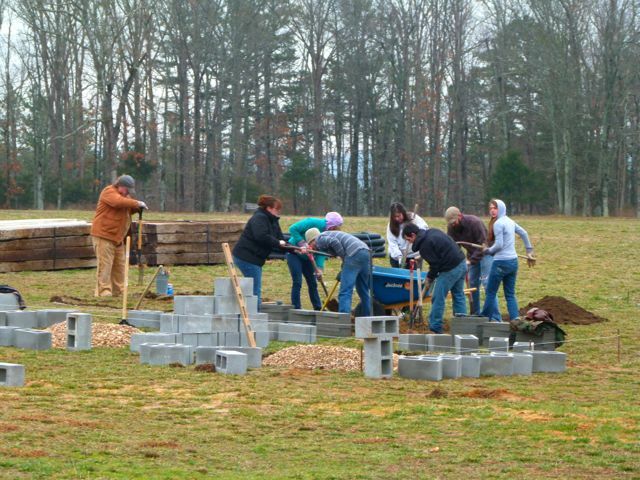 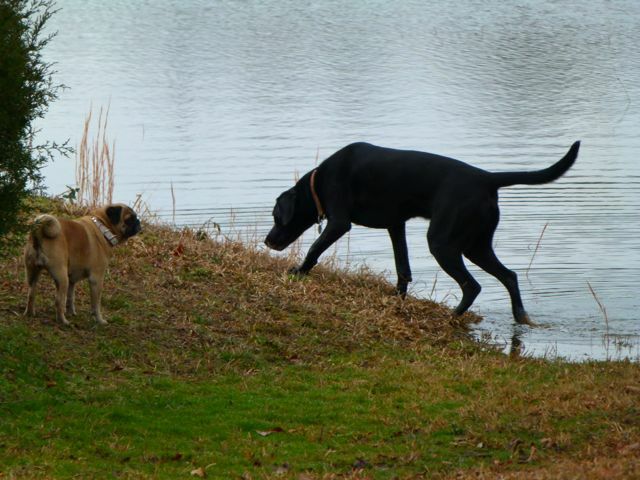 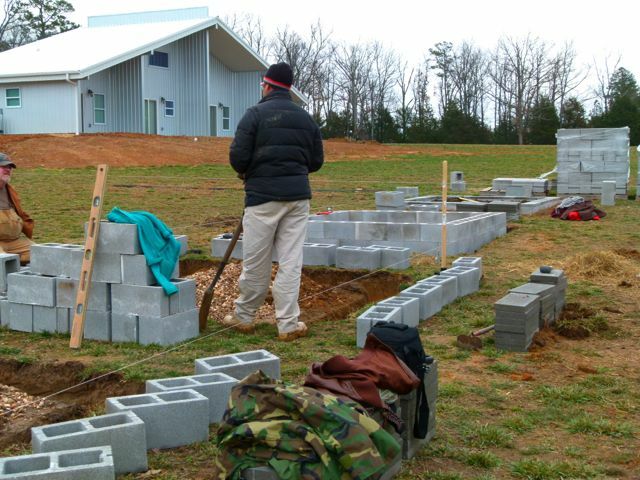 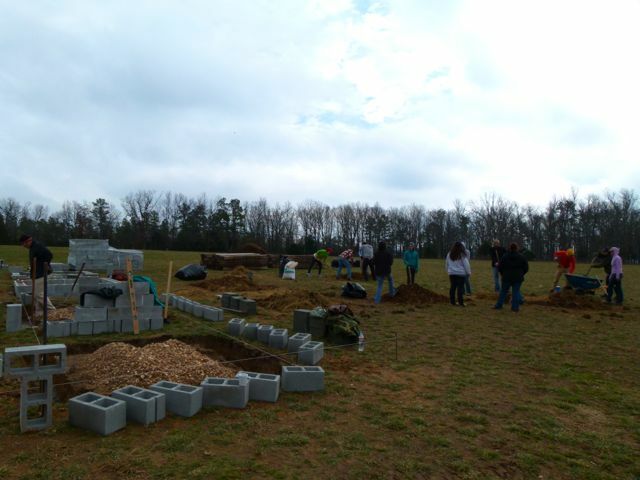 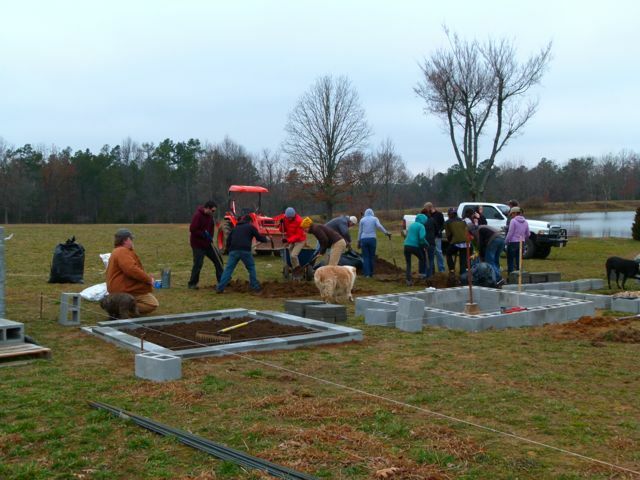 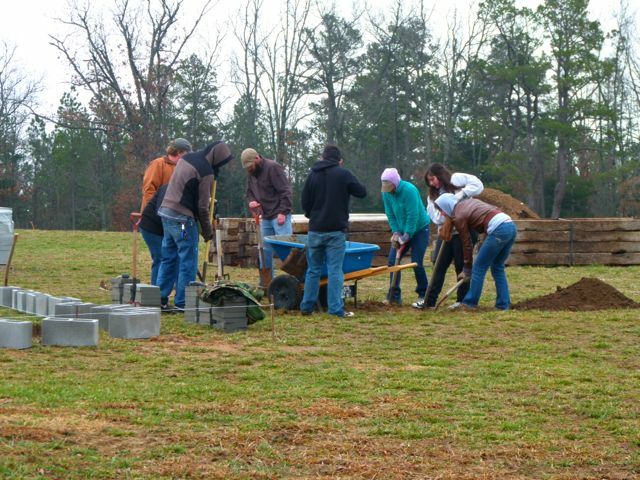 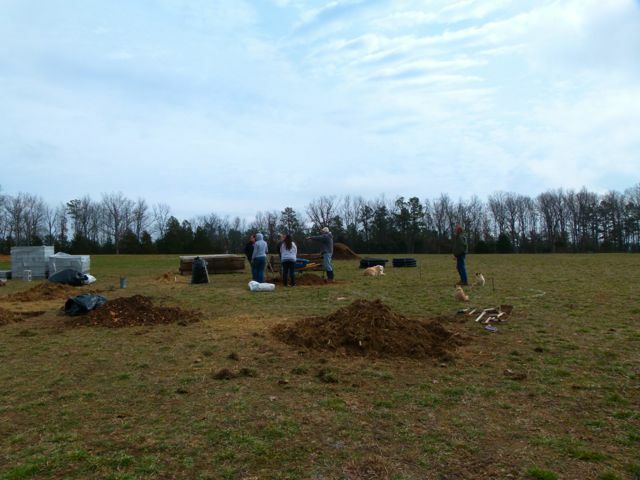 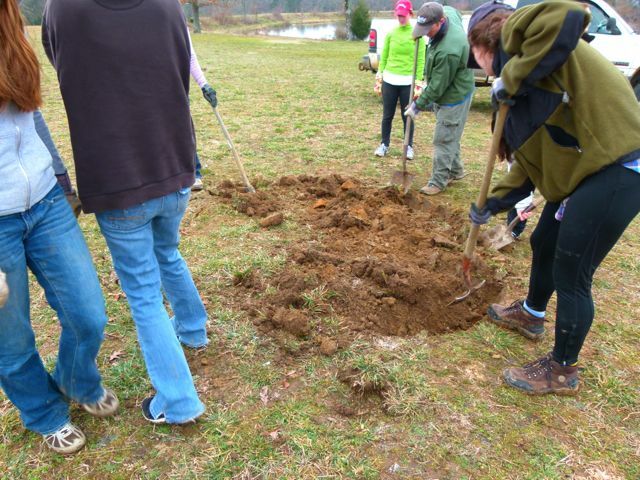 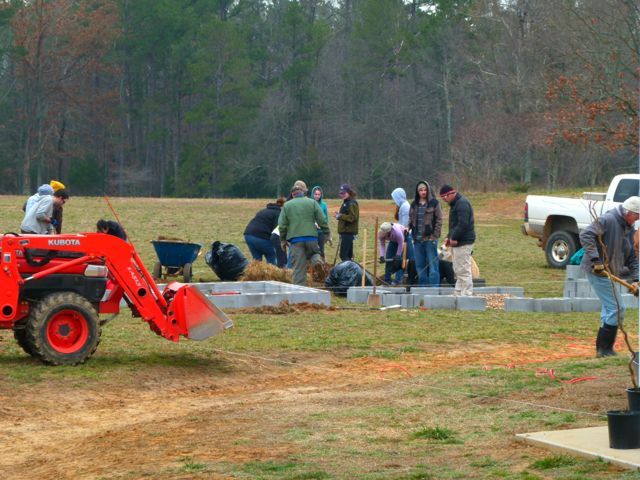 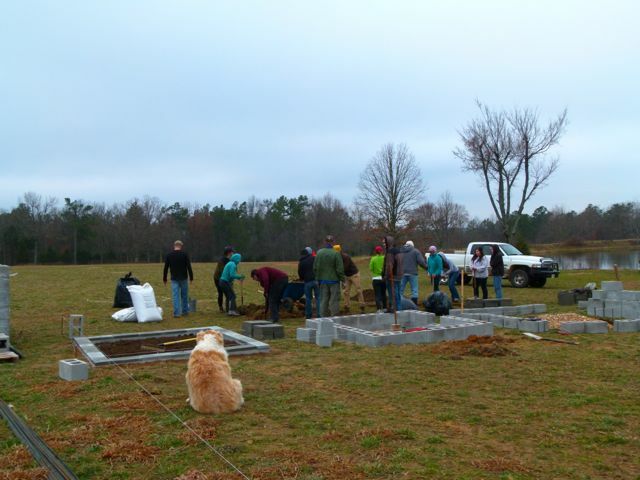 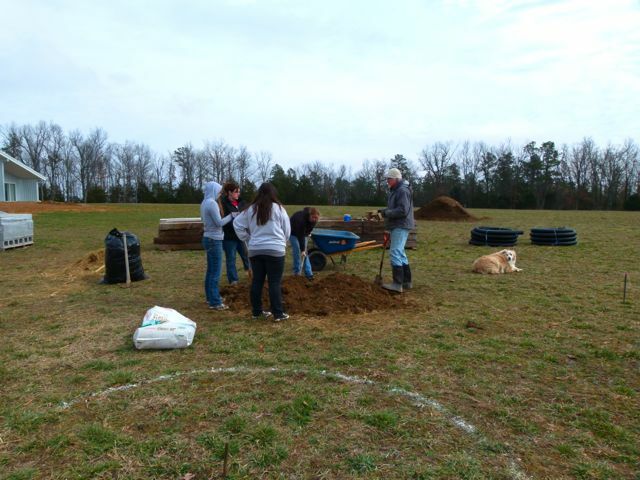 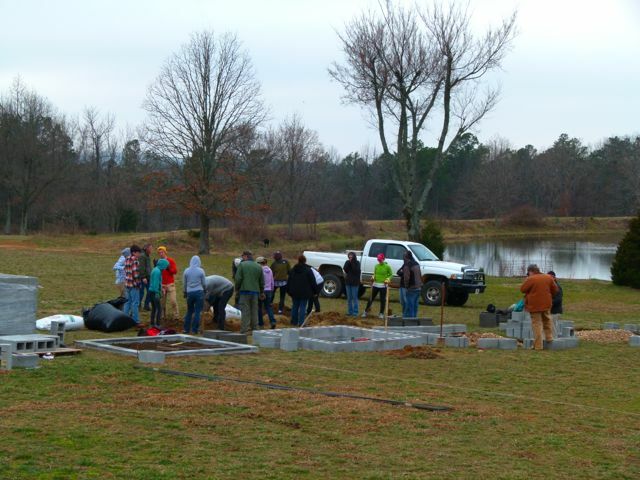 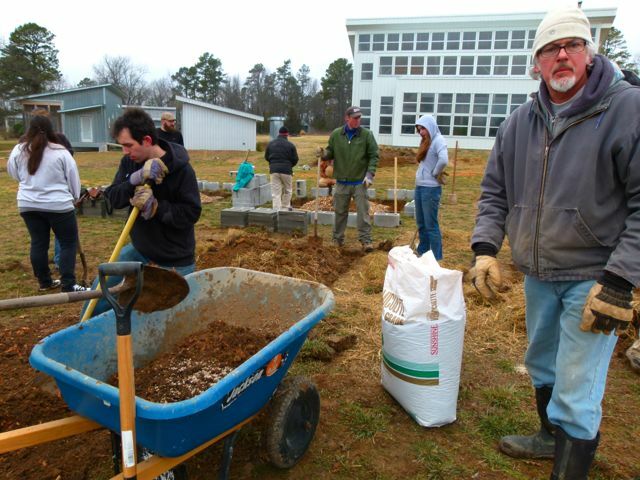 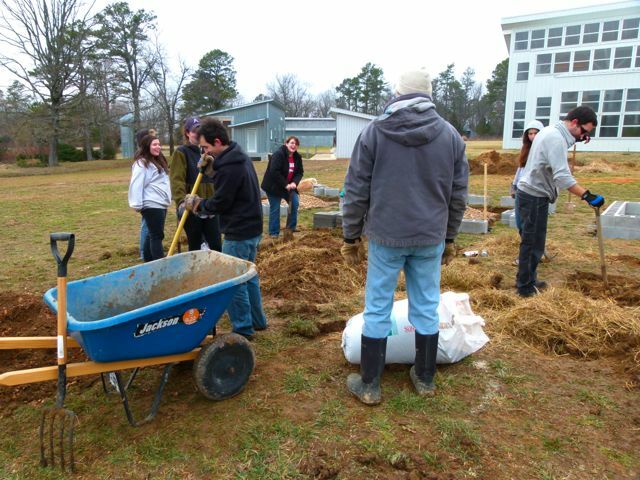 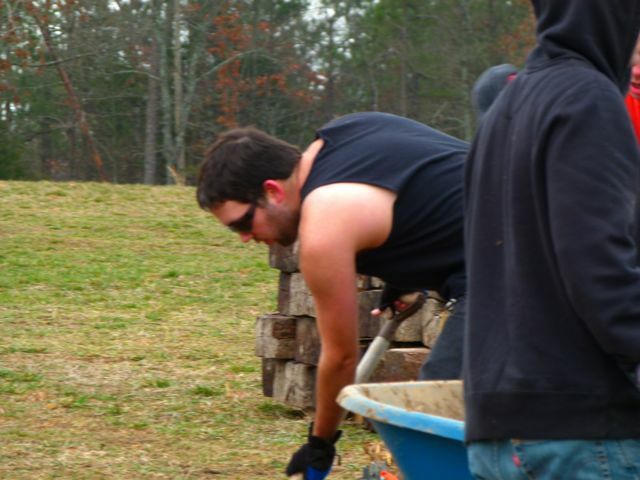 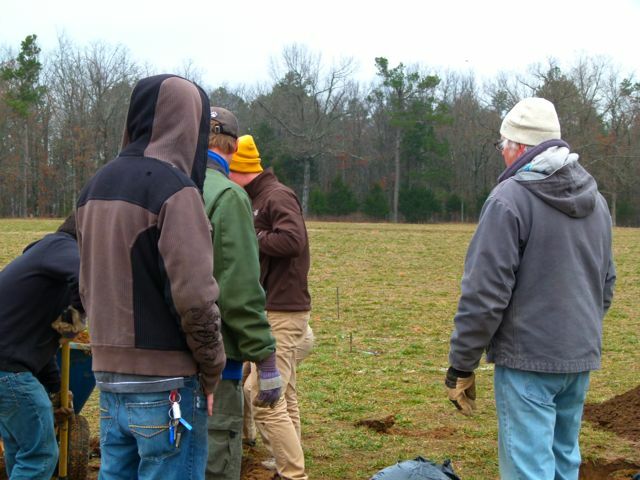 On February 19th, 2013, the LINKPROJECT and Tomahawk Creek Farm partnered with Dr. Brian Campbell and his University of Central Arkansas (UCA) students to plant raised beds at the Farm. 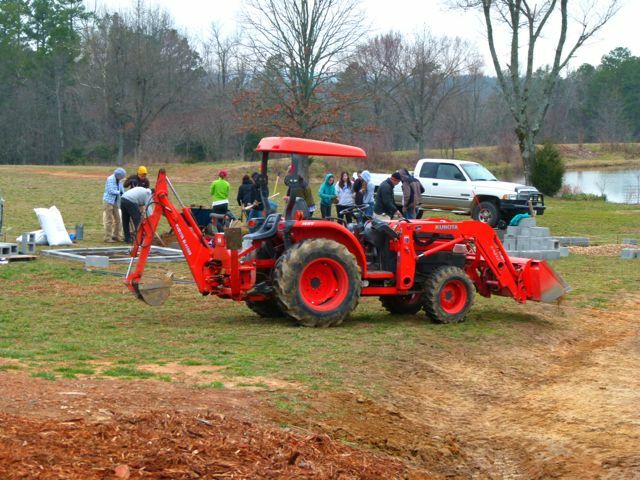 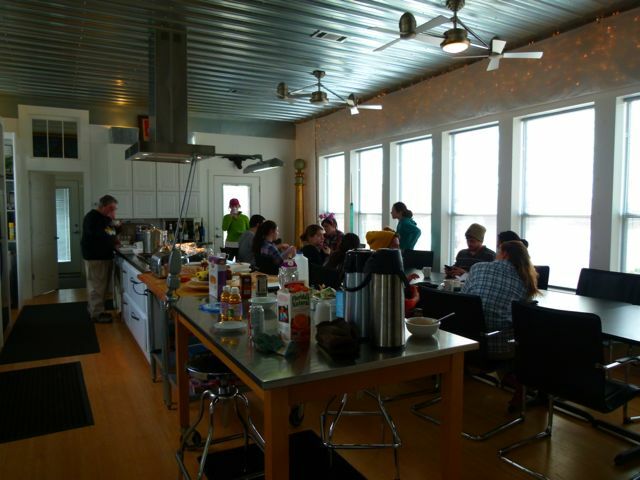 The students were participating as part of their studies with Dr. Campbell whose ultimate goal is to establish Tomahawk Creek Farm as a satellite location for his Conserving Arkansas Agricultural Heritage (CAAH) organization. 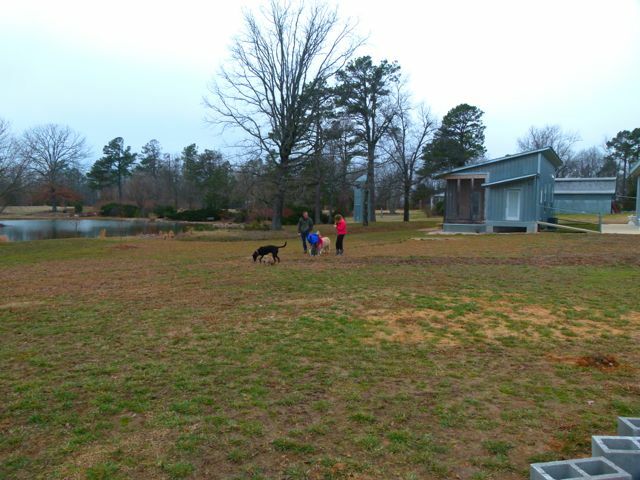 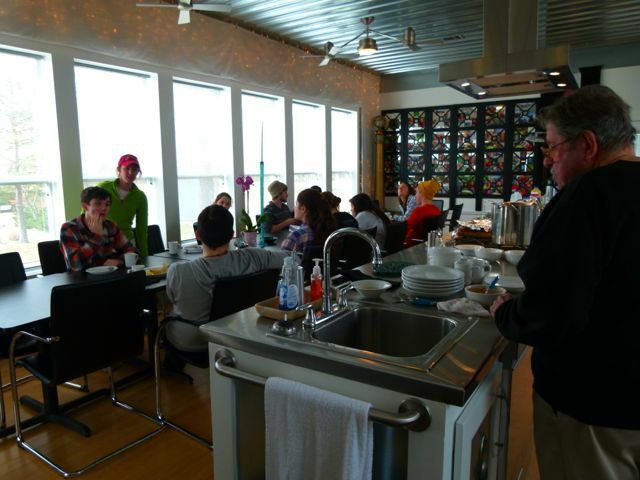 The CAAH! 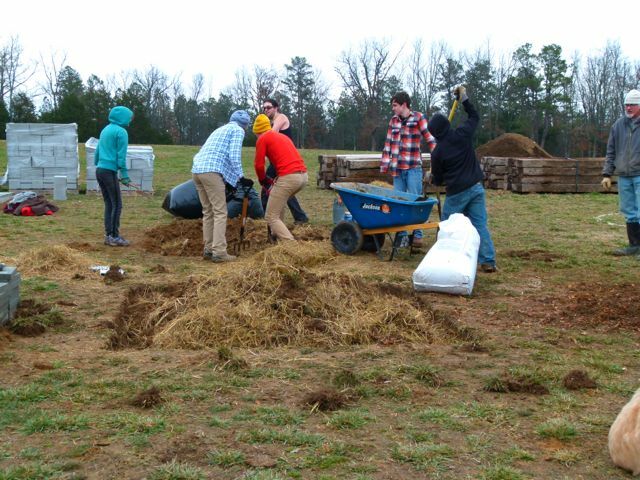 project establishes a master collection of endangered seeds and related cultural and agronomic information, and distributes such seeds at annual Seed Swaps. 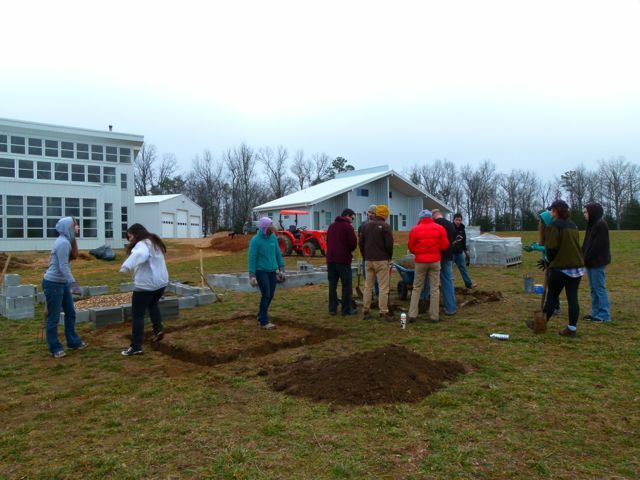 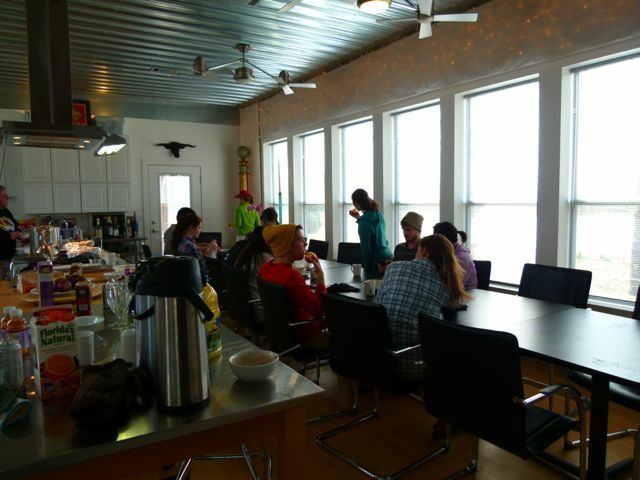 University of Central Arkansas students document the seeds, grow them out in CAAH! 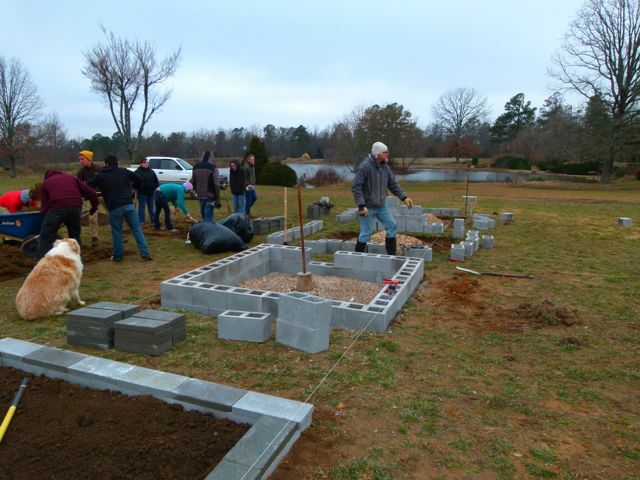 gardens to distribute the next season, and catalogue them in a database of local varieties.